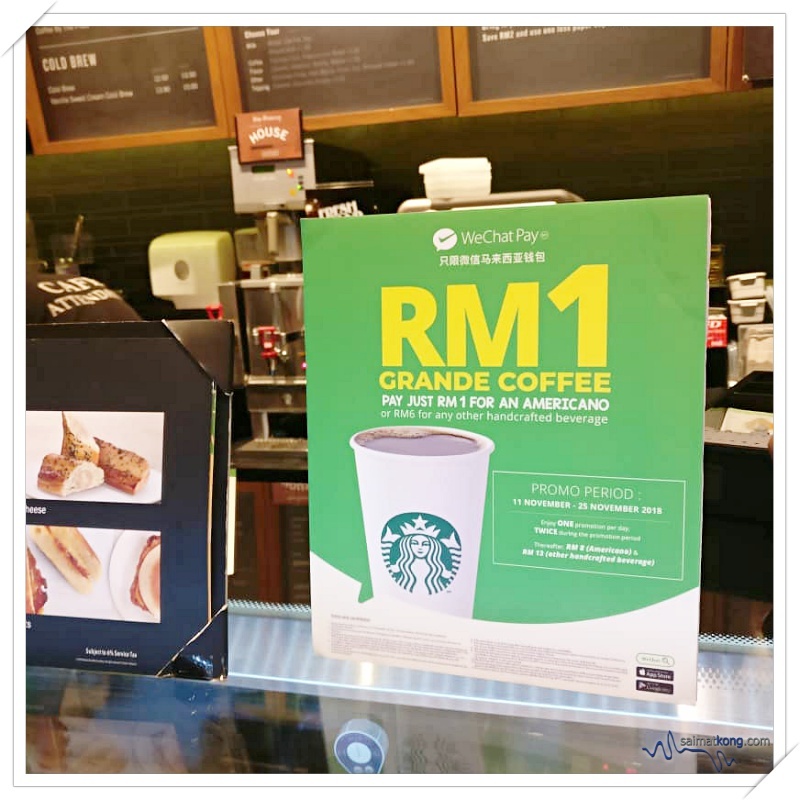 Home » Cafe » [Promotion] RM1 only for 1 Grande @ Starbucks Coffee with WeChat pay! 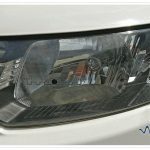 [Update] Good news! Promotion extended to 12.12! Still can enjoy RM1 Americano! Need coffee? 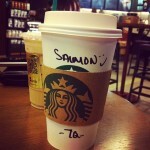 Get your cup of coffee at Starbucks for only RM1! 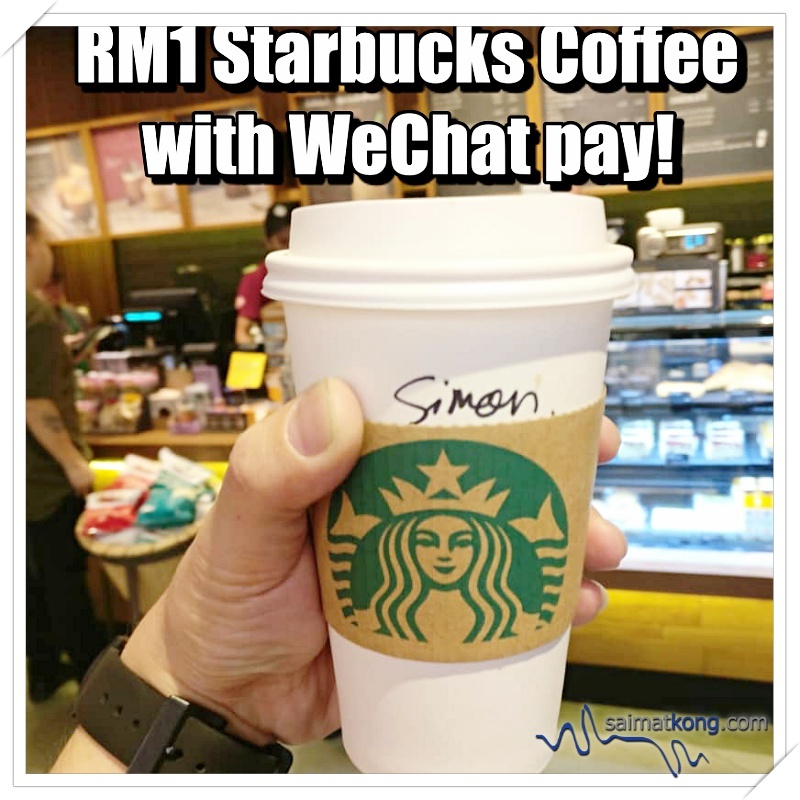 Pay with WeChat Pay to enjoy your Starbucks coffee for RM 1 only, such a great deal! 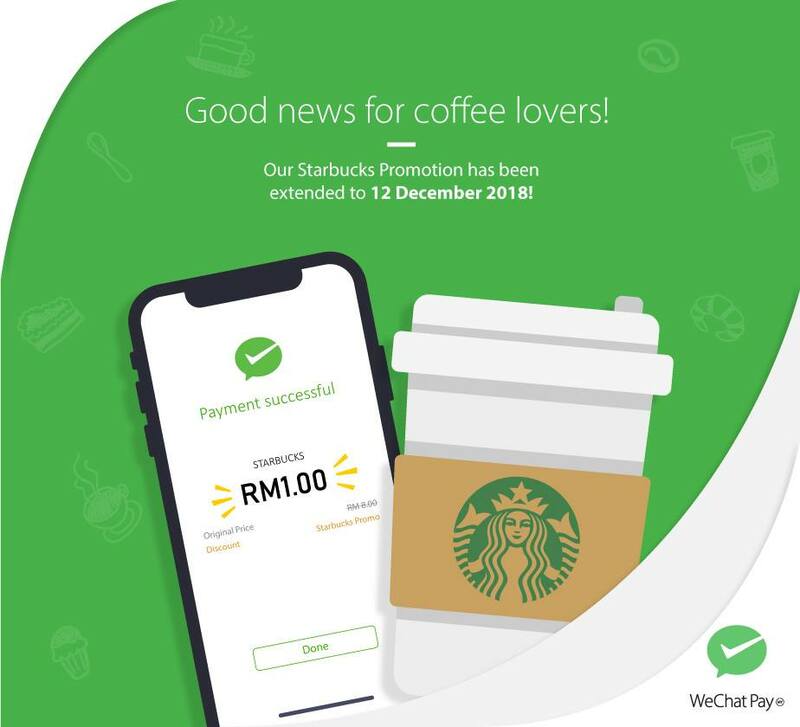 RM1 Starbucks with WeChat Pay! 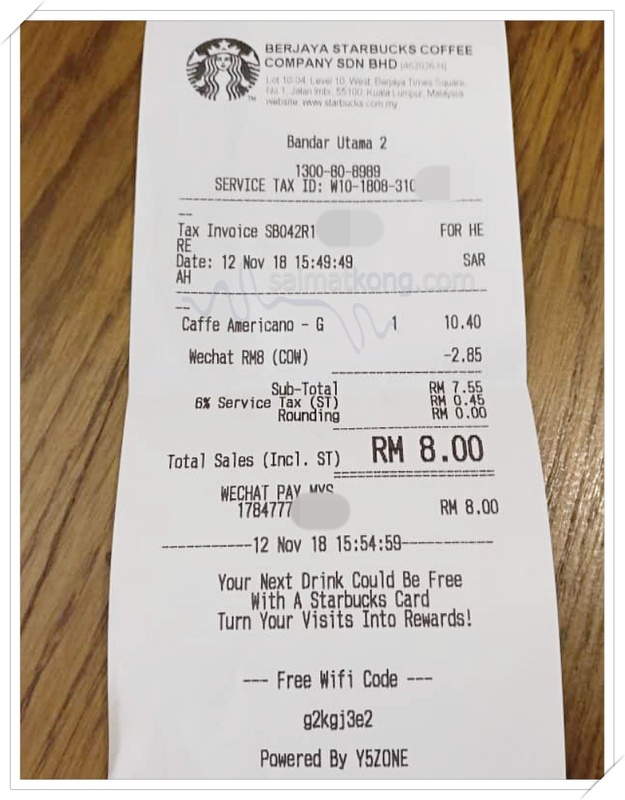 *When you pay RM8 for your Grande Americano, you will enjoy an instant rebate of RM7. Therefore, you will only pay RM1 for your Grande Americano. *Same for any other handcrafted beverage. 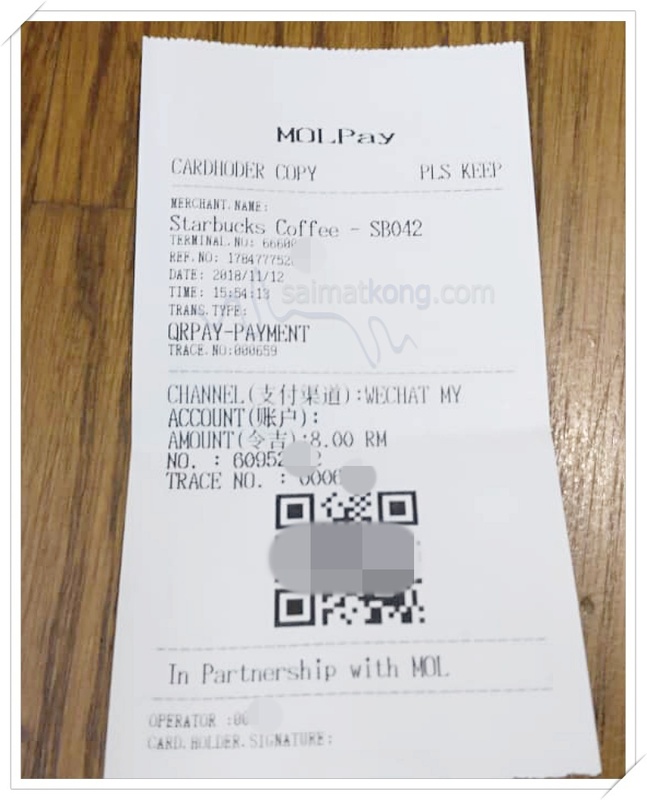 You pay RM13 for your Grande-sized beverage, you will enjoy an instant rebate of RM7. 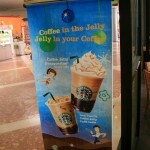 Therefore, you will only pay RM6 for your Grande-sized beverage. 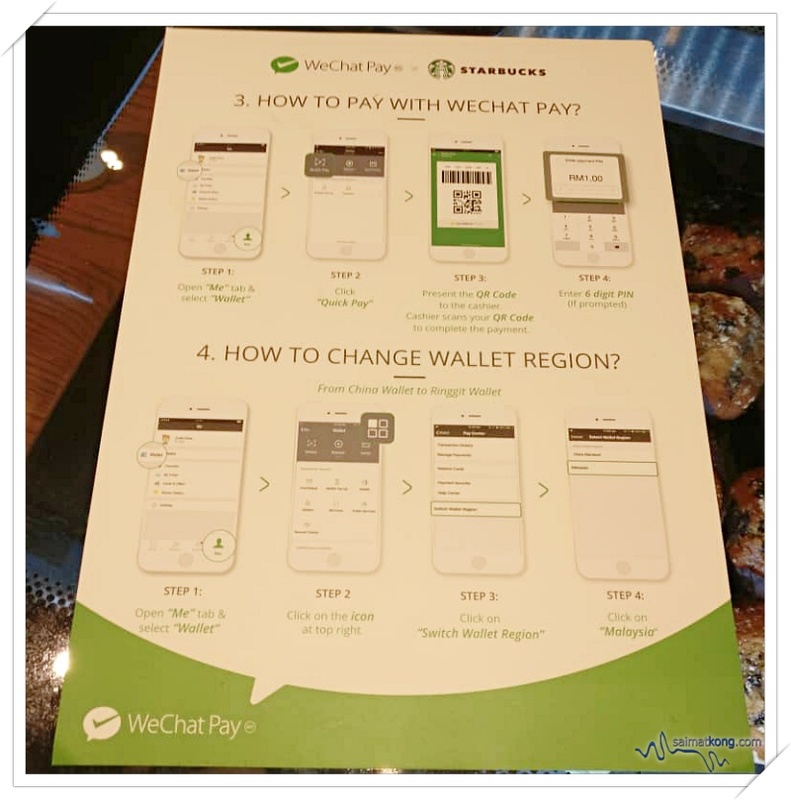 Besides WeChat Pay, there are many e-wallet out there:- Boost, Touch N Go, Kiple Pay, Alipay, Maybank QRPay, Grab Pay, Big Pay etc. 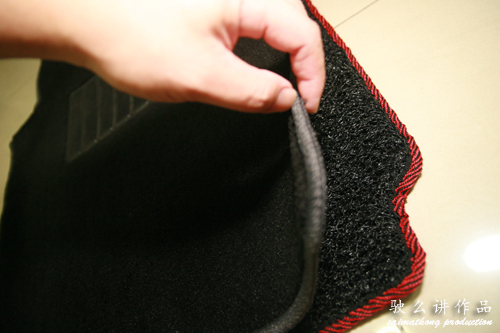 Here’s a good news for you! 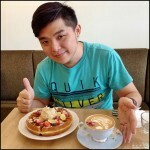 Sign up BigPay now – it’s completely free. 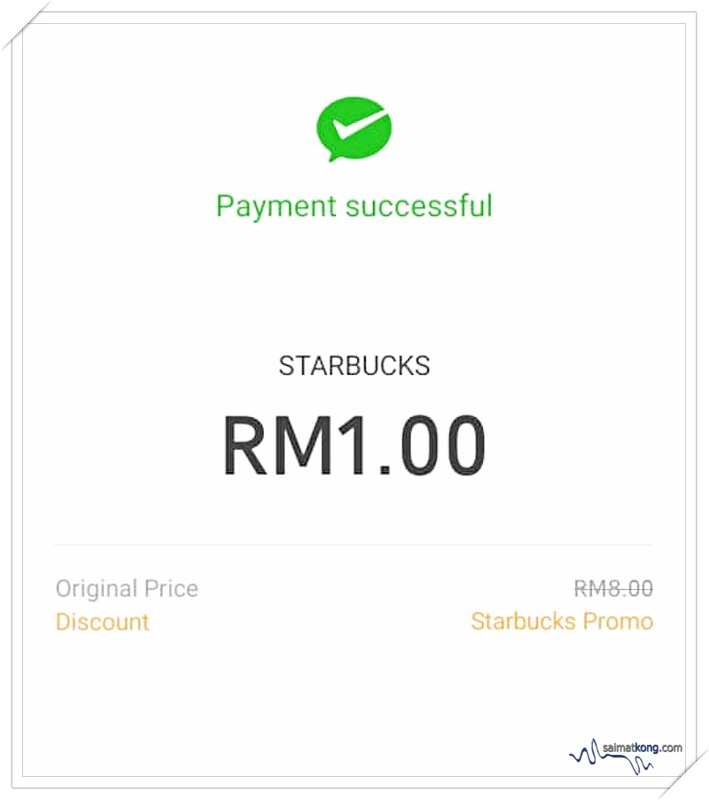 Use below referral code and you will get RM10 when you sign up!